Bring your own hammer to strike the boulder field in the 123-acre Ringing Rocks Park and hear them ring like a bell! 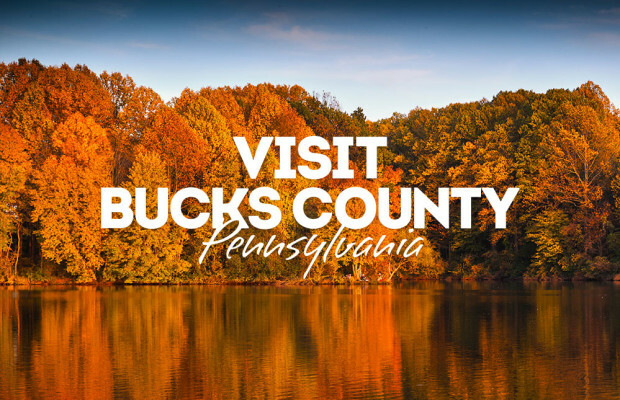 Also, be sure to pack a picnic and check out Bucks County's largest waterfall. Days & Hours of Operation: Open sunrise to sunset.